Remember when you were a 1L? You weren’t quite a wet-behind-the-ears undergraduate freshman, but the whole legal realm was probably still a bit overwhelming. You watched The Paper Chase and you mentally prepared yourself to be asked any question at any time. But then something amazing happens. You wander into Torts and the professor says something you’ll never forget. You find out that the correct answer to a question was never, “yes,” or “no,” but, “probably yes,” or “probably no.” Didn’t that feel great? You never had to know or have all the answers, but, depending on the situation, you’d have a lot better idea than the Average Joe. Upon graduation, the answers you do have will allow you to teach the 99% of the population that didn’t attend law school. 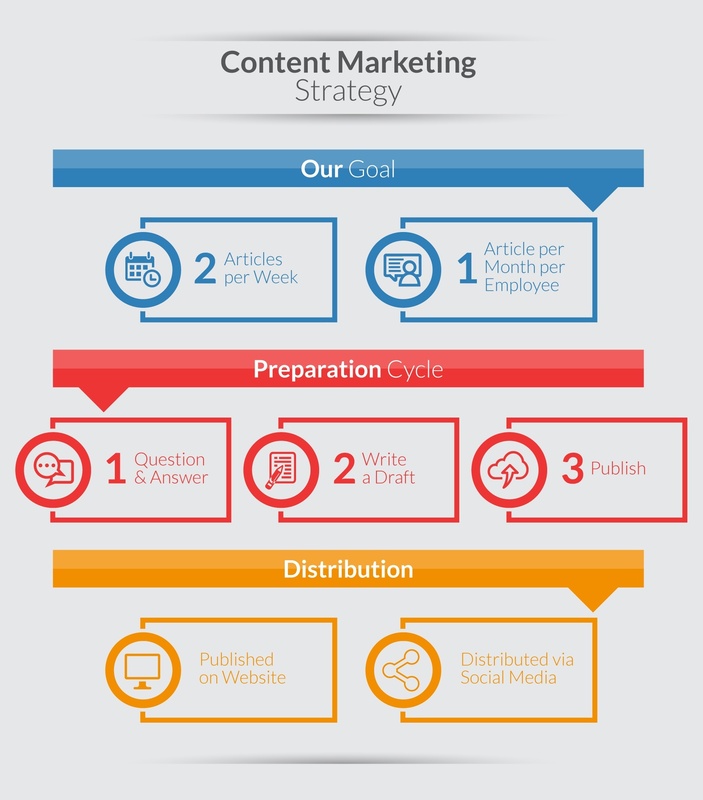 Did you know sharing these concepts on your website will yield better results than most every other marketing or advertising option? We call this Teaching-Based Marketing. At the end of this article, you’ll find my free eBook to help so your practice can draw more potential clients to your website with these strategies. 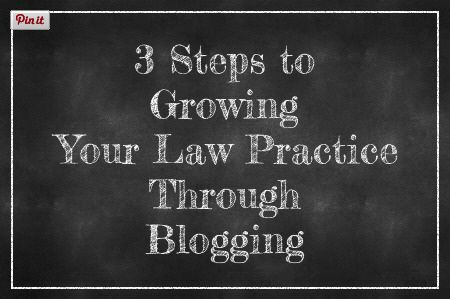 Let’s get started with 3 steps to growing your law practice through blogging. Step 1 – forget everything you know. Okay, that’s an exaggeration, but only a slight one. We all suffer from the curse of knowledge in our respective industries, and the legal realm is no exception. Go on any law firm’s website, and more often than not, any articles published there are about complex topics. Why? The author wanted to impress his or her peers, as opposed to writing in terms your typical client will understand. Why does this concept work so well? First, inertia dictates that writing begets writing. As opposed to writing complex briefs for the court, as an example, you can give your brain a rest by writing for a non-lawyer. If you simply write like you’re speaking, the words will flow quickly and make much more sense to the lay person. Also, search engines “reward” you when you are updating your website more often. What better way to update your site than through frequent article publishing? Just as importantly, you’ll notice yourself using these articles to email to clients asking the questions about which you’ve written, saving you considerable time drafting ad hoc responses or making phone calls. In fact, if your paralegals and assistants know where to go to get your articles, they can use these as responses on your behalf. 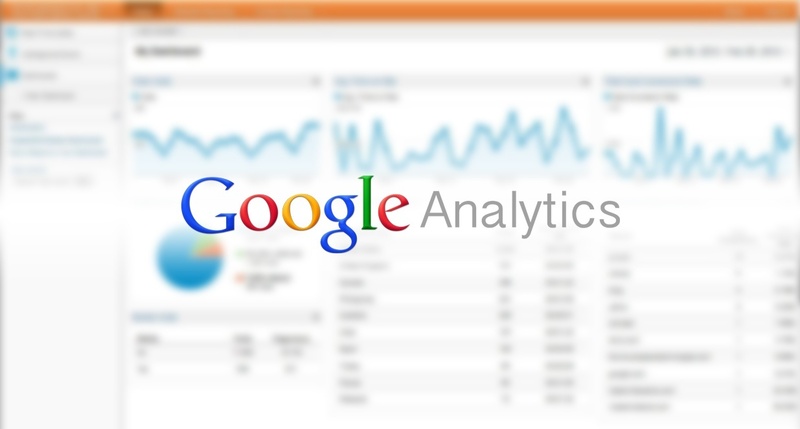 Step 3 – you have Google Analytics (or another analytics package) running on your website, right? If not, please contact us so we can give you a brief primer. If you do, get ready for the best part of these efforts – you will see exactly what articles people read, share, and eventually act upon, and you’ll know the topics about which you should write more. In business planning, we oftentimes refer to this idea as split testing or A/B testing. We can easily ascertain what resonates with our prospective client and do more of those things. Going a step further, once we see what specific article attracted a prospective client to your website, we can measure his or her behavior. Did that person read one article or several? Did he or she click on the link to read your bio? Did the visitor fill out a form? Unlike traditional advertising, we can easily gauge the efficacy of web-based marketing, and accurately attribute practice growth to these efforts. Let’s say your firm specializes in business law, and as a result, high net worth individuals. On a regular basis, could you see yourself answering these questions? How can I avoid probate with my business and assets? Do I need a buy-sell agreement for my partnership? How do I protect my personal residence from a lawsuit? If I’m a client or prospective client posing these questions, I’m initially asking for an education, and may eventually pay you for your advice. Because of this, an initial consultation will generally consist of educating this individual about these topics, right? Before that consultation, if your prospective client could avail himself or herself of articles you’ve written already answering these common questions, think about how much more in-depth you could go with that conversation. In a situation where you’re competing against another firm, this could make the difference.